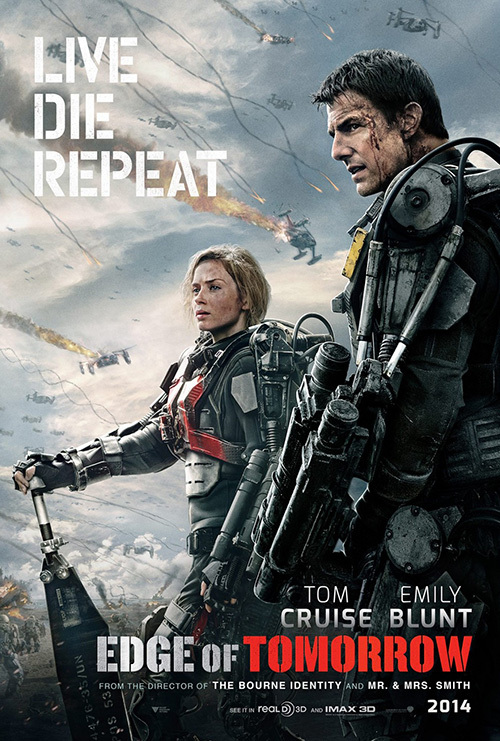 It’s no surprise a month like June doesn’t possess the best posters for blockbuster releases. No one readying to visit a theater for summer popcorn carnage cares if the advertisement in the lobby has artistic merit. Does it have Tom Cruise? Mark Wahlberg? A computer generated robot/monster/supernatural/alien with a gun/cannon/missile? Yes? Take my money. 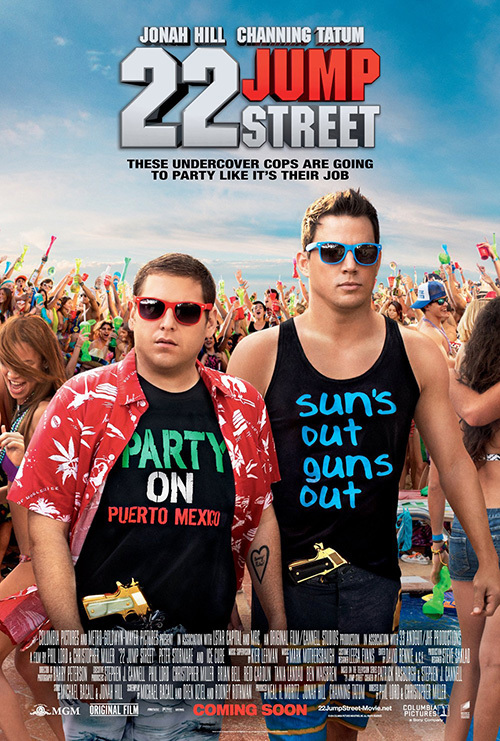 Nobody’s going to nitpick about 22 Jump Street‘s (June 13) oddly composed poster. Maybe it’s just me but the sunglasses, t-shirt text, and actors’ faces all look like they were slapped on with little focus on authenticity. 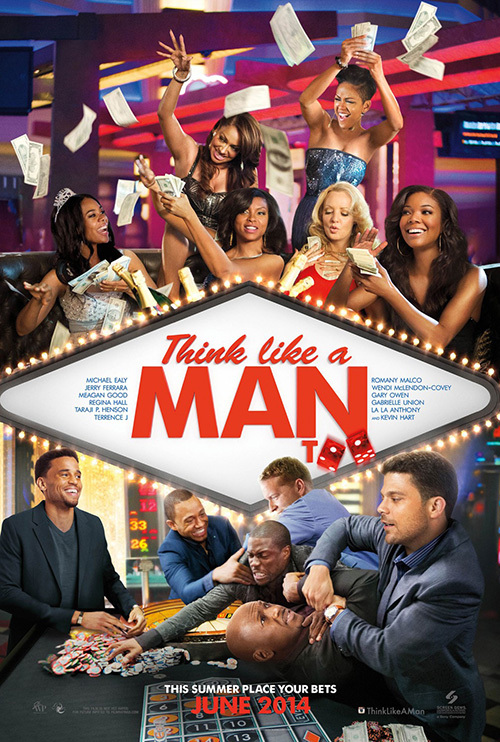 At least the characters from Think Like a Man Too (June 20) appear real. Sure a couple guys at bottom look like bobbleheads and Meagan Good seems to be floating into the background … ok, it’s not good either. Big studios aren’t the only ones dropping the ball, though, as Paul Haggis‘ new film Third Person (limited June 20) fails to fully intrigue. 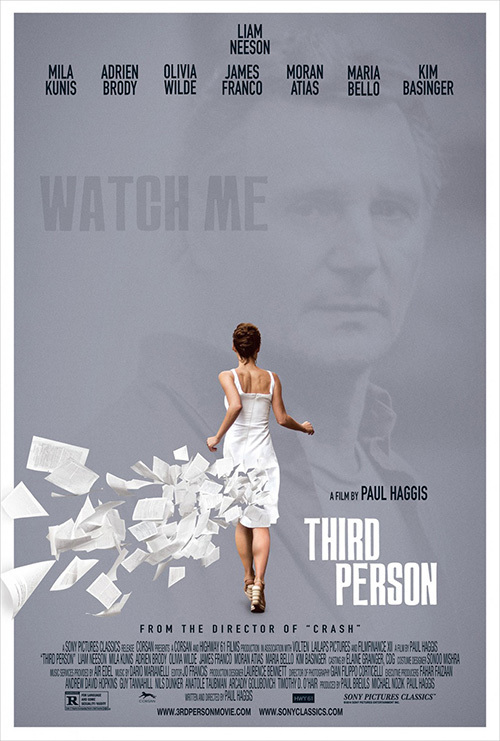 What’s with the faded Liam Neeson and very awkwardly fonted “Watch Me”? Why did Cardinal Communications USA isolate Neeson’s name top center so it looks distractingly off-center by not lining up with James Franco‘s beneath it? What a waste of the pretty cool dress disintegrating into pieces of paper effect. 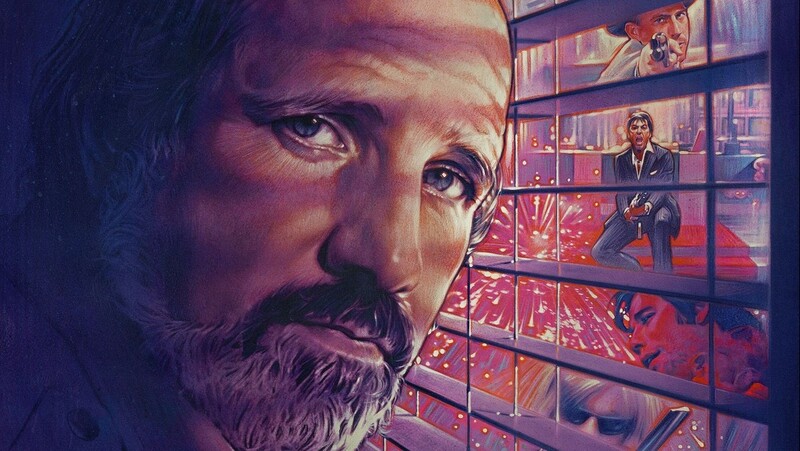 I guess indie studios like Sony Pictures Classics like a little star power in the summer too. 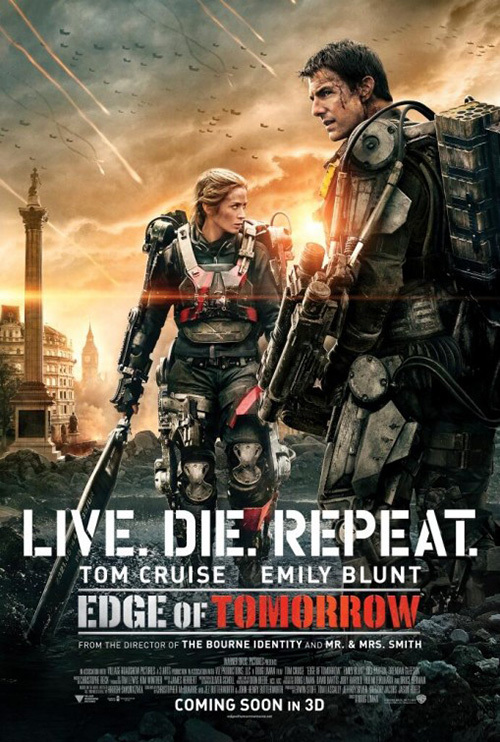 The new Doug Liman film Edge of Tomorrow (June 6) is getting some good buzz of late. 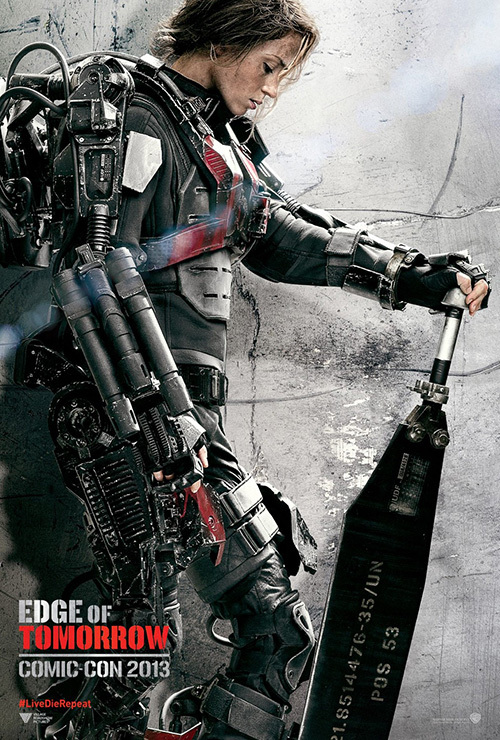 I’m not exactly sure if Warner Bros. anticipated it, however, when you take into consideration the fact they’ve released posters from three different design firms—the first of which bowed at 2013’s Comic-Con. 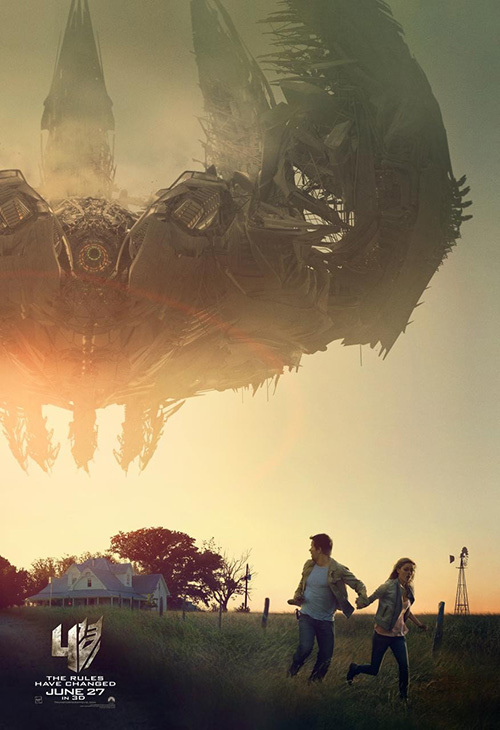 While it’s a genre flick that should play perfectly with those who attend such conventions, that’s a lot of money thrown around so far in advance. Tom Cruise or not. I definitely don’t oppose the strategy if you have the budget to do so. In all honesty, those sheets by P+A are my favorite. There’s an abstract art quality to the background creating a duality of vision that could pass as concrete wall scuffed to hell or gray smoke filled with debris of a battlefield. Emily Blunt is in silence repose, her tech in all its glory, and a gorgeous line of lens flare shooting across her chest. The logo is a bit clunky yet relevant in its metallic stencil and thankfully easy to forget in lieu of the unblemished full profile above. I have a feeling Concept Arts thought the same (or at least Warner Bros. did to request a similar style) as their character ad tries to do the same with added action. There’s a sun glare this time, we get to see Emily’s eyes, and her armor is rendered a bit more realistically. 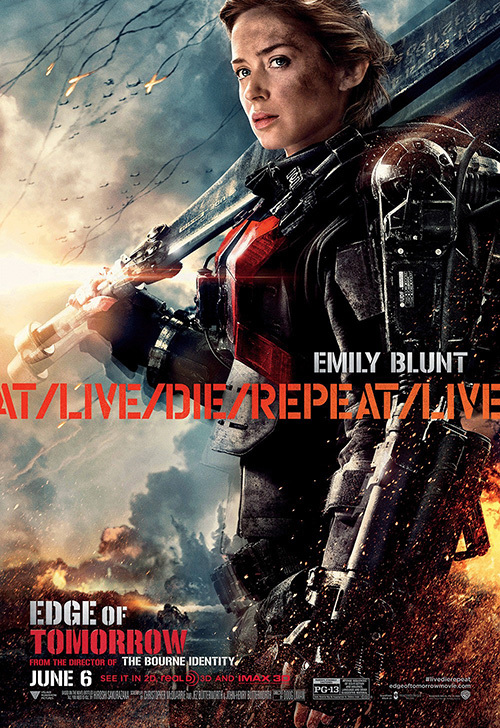 But what I love is the cropped band of next repeating at the middle “Live / Die / Repeat”. It has me designing teaser sheets in my head where that cycle covers the entire page, sparking the creative juices to figure out a way to make the photography mimic an identical sense of infinity loop. It’s a rarity but these character sheets are light years better than the main ones pitting Blunt and Cruise together in frame. The two from Concept Arts want to create the same composition yet fail with the increased areas of focus. 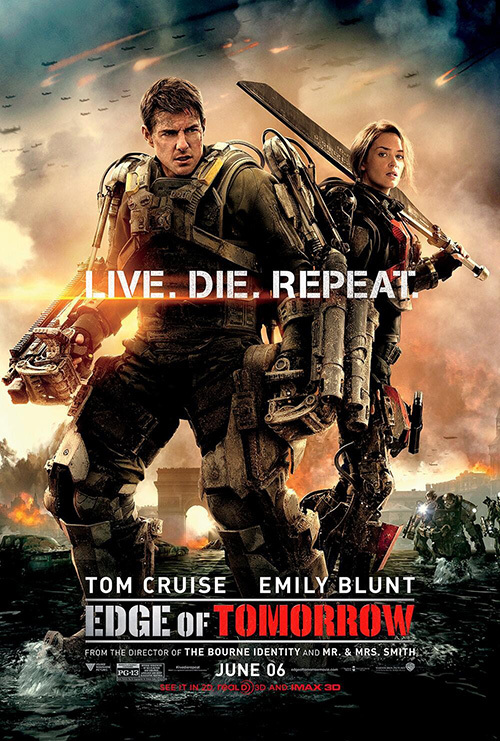 Buildings are added, the actors never quite appear to be populating the same plane, and the tagline line minus the visual repeat loses its impact. Better than WORKS ADV‘s desire to turn its heroes into Gods by fooling with perspective to make them victorious giants rather than humble soldiers, they just aren’t as appealing as the ones above. 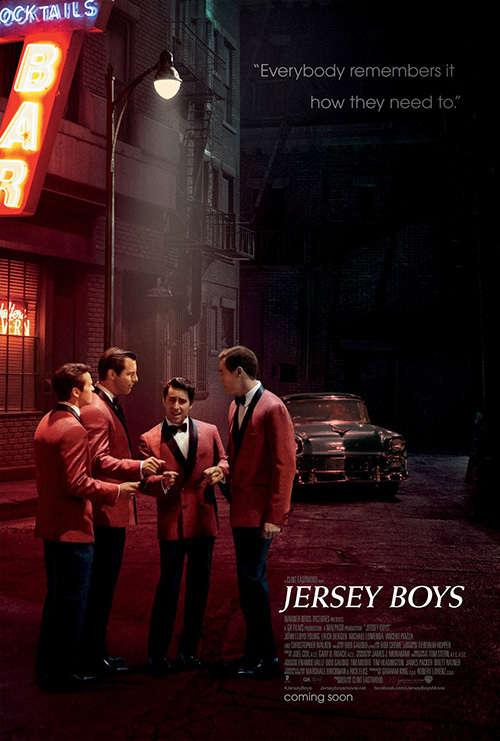 cold open may not have as many variations for Jersey Boys (June 20) since they are just one company, but it’s interesting to witness theirs and the studio’s thought process for change considering how similar both iterations are. To start, I like the way they dealt with the problem inherent to quickly copying the playbill imagery. 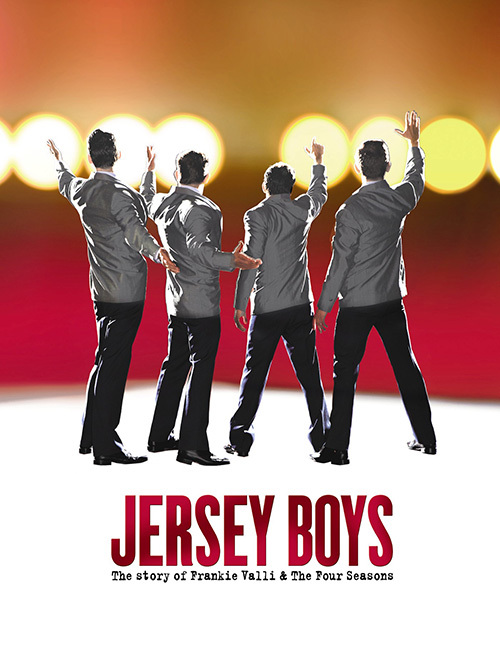 What makes the Broadway cover so fantastic is how it depicts one of the musical’s best moments where the back of the stage becomes the crowd to which The Four Seasons perform. The whole thing becomes a faux concert where we watch them sing to a nonexistent audience, thrusting us onto the stage to absorb the chaos of success. Being a movie—not to say Clint Eastwood didn’t find a way to match this exhilaration—makes such a first-hand experience irrelevant. How then do you solve the issue? 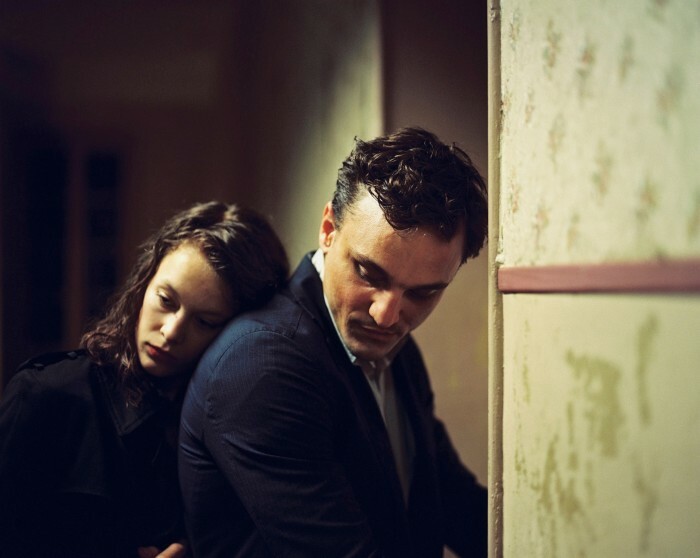 By going back to the beginning—on the streets and under a lamp. This first design creates an atmosphere of introduction as we can almost hear the notes coming out of their mouths to the snap of their fingers as the darkness save that carefully position light allows the piece to bridge the gap between stage theatricality and cinema. The second may not look very different, but its effectiveness surely is. By putting that building behind them with the bright neon glowing sign and the old fashioned car, the designers erase any remnants of the theater origin. We’ve officially exited artifice into a photograph with a specific location. No longer attentively watching as music is made where the light forces our eyes, we’re simply viewing a static advertisement with little to hold our gaze longer than a quick second. 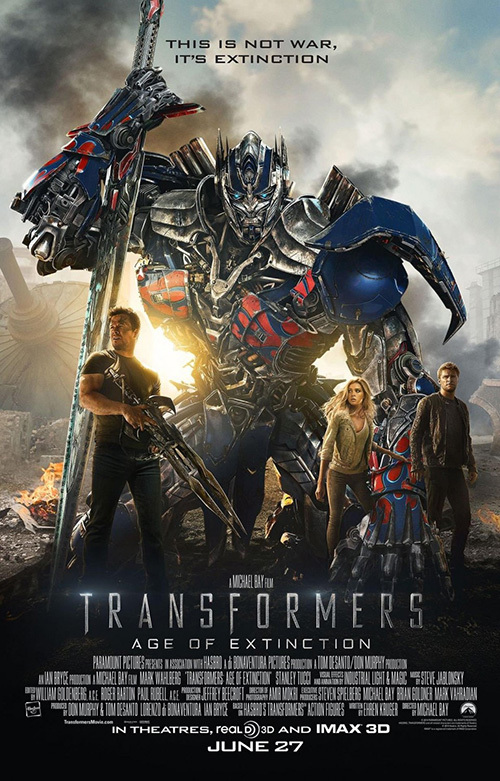 I know it’s nowhere near as effective as Ignition‘s sumptuous environment for The Hobbit: The Desolation of Smaug, but there’s a similar quality to BLT Communications, LLC‘s Transformers: Age of Extinction (June 27). The awkward 4/Optimus Prime logo is small and at the bottom, our characters are depicted small and in the foreground, and everything behind is allowed to exist as a monumental point of focus. 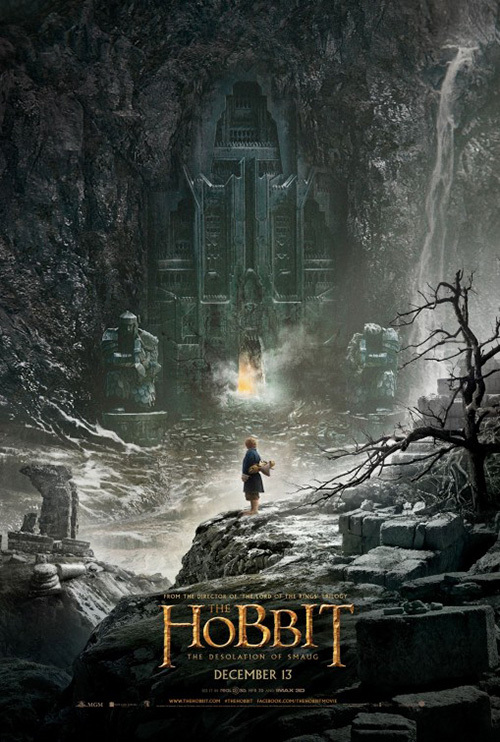 A weird metal behemoth is less than interesting in comparison to the gates of Dol Guldur, but you get the point. At least they tried. 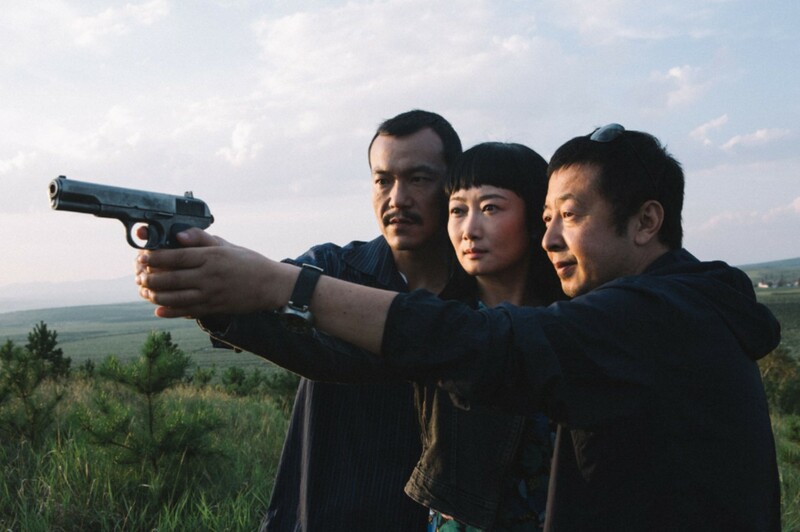 There’s motion, depth of field, and a sense of danger—three things absent in the firm’s other entries. BLT attempts to find success again with their shot of that same aircraft behind a walking Transformer and bellows of smoke, but the lack of humans and its boring symmetry do nothing for the sake of excitement. 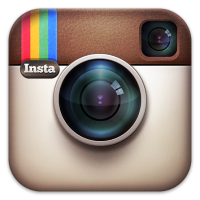 I do prefer the full title as opposed to that icon, though. Kudos for that switch. As far as the rest … snooze. 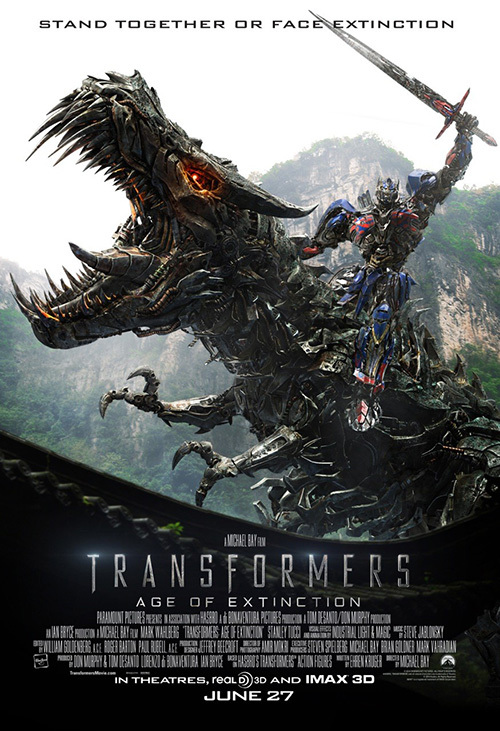 Optimus on a Dino-bot is cool initially, but what else does this poster bring? Nothing. It’s a simple attention grab for fanboys who know what that robotic dinosaur is and trust me: they’ve already witnessed it in full effect during the trailer. The fourth design is even worse and as stagnant as a collage of characters can be. Everyone’s Photoshoped in with masking applied to pretend there’s depth, but Optimus can’t help looking like a cartoon in the juxtaposition. Summer tent-pole star power wins again. 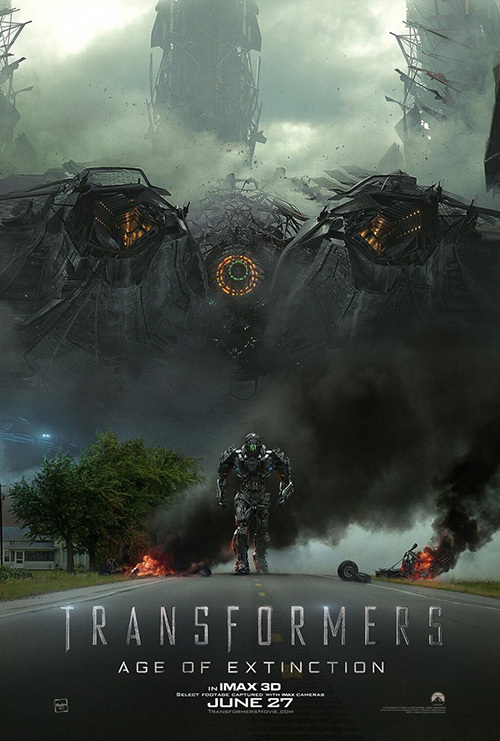 Where Transformers finds itself utilizing computer artwork composed of pixels in a fine enough resolution to trick us into believing it’s real, three other movies are being sold with an aesthetic that pushes the pixels of photography beyond their limits. First up is The Moment (limited June 6) and its visual representation of the tag “Seeing is believing”. 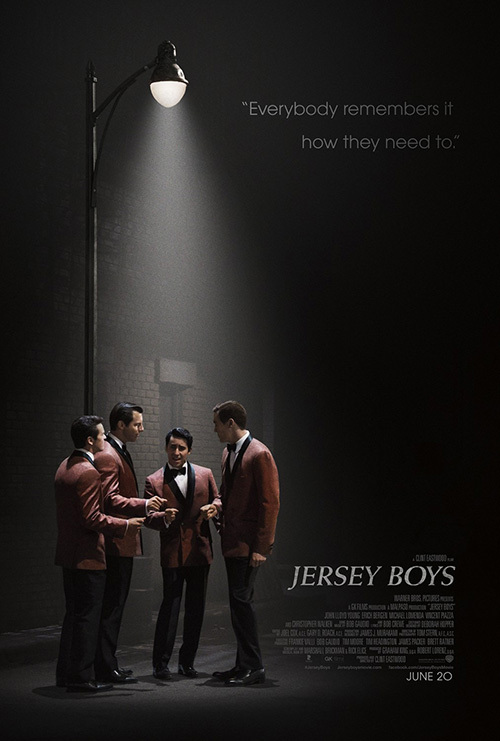 It’s not a great poster. The fonts are drab, the ghosted camera lens floats without purpose, and Jennifer Jason Leigh‘s photo is from a scene that doesn’t quite fit the design. With everything outside the lens boxed and blurry, I have to believe the artist is trying to create a window for us to look through, but nothing is set up to make such a feat realistic. We can read the text on the lens meaning it’s facing us and Leigh appears to be checking out something on a table exactly where we’re standing since the out-of-focus part of her scarf is the same ratio as the in-focus (no zooming). 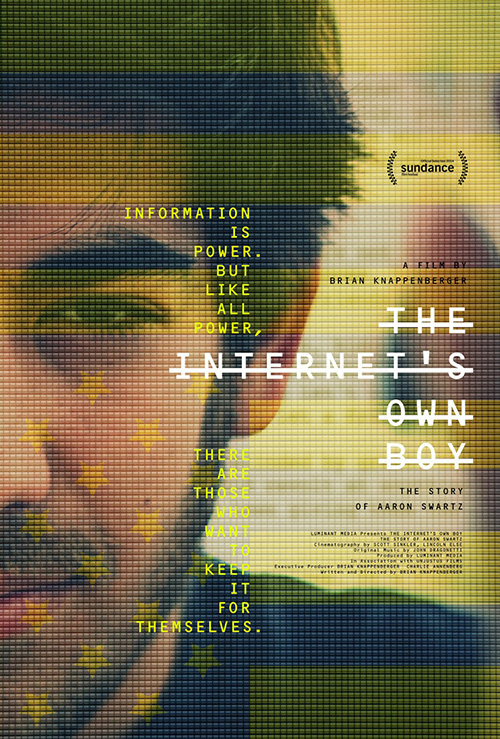 Next is The Internet’s Own Boy: The Story of Aaron Swartz (limited June 27) by The Boland Design Company. I really like this one. 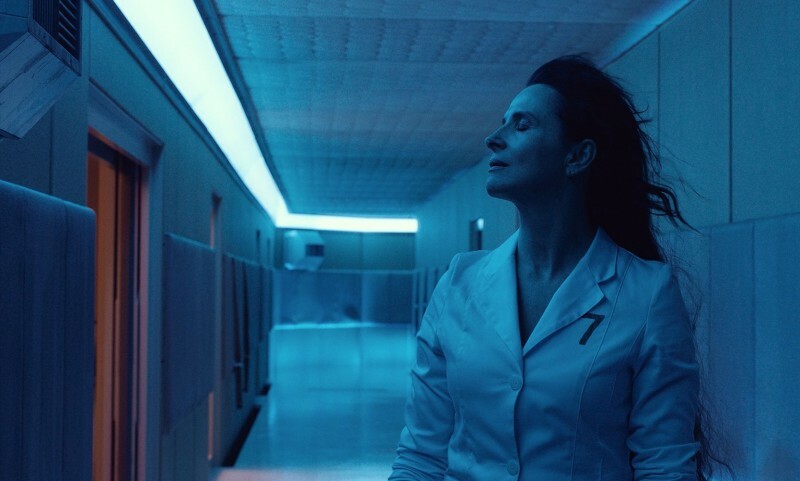 It’s very similar to a more straightforward iteration from The Refinery, but they take the idea of seeing their subject through a computer screen so much further. The pixel boxes are in-your-face, the crossed-out text a nice play on redaction, and the upside-down American flag motif a pretty powerful statement. 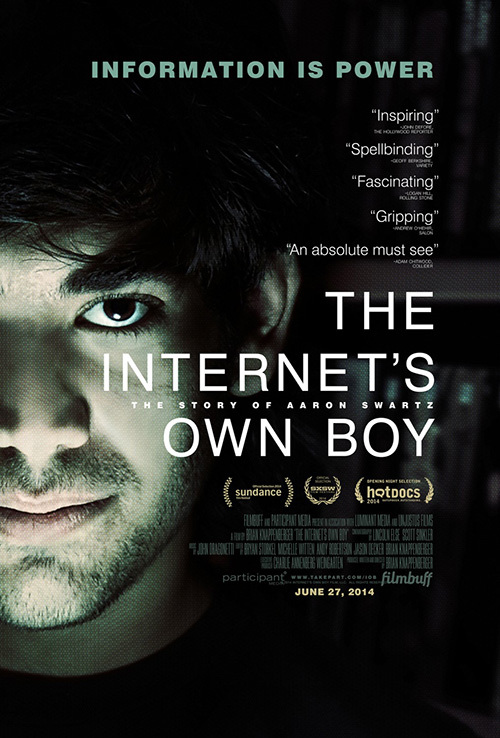 Swartz was a “Hacktivist” after all—one many probably never heard of unless you know the origins of Reddit. 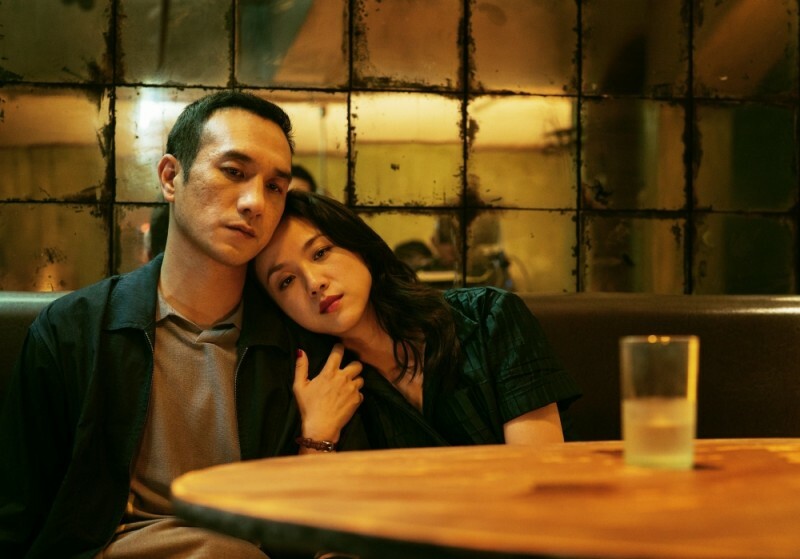 Boland understands that they have to introduce him to audiences in some respects and their stylistic choices do just that. 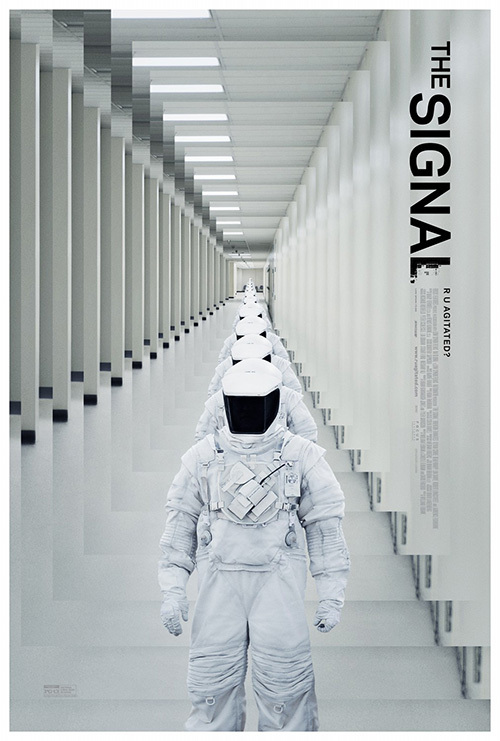 The third is an interesting bit of psychological manipulation by Gravillis Inc. for The Signal (limited June 13). 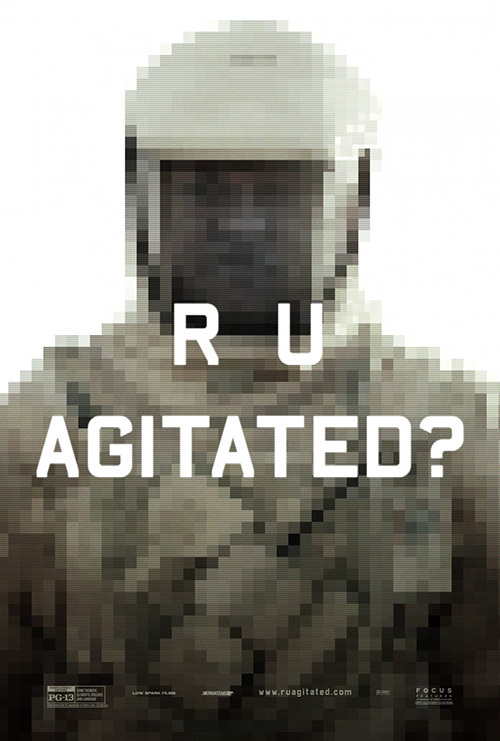 There is no apparent reason for the image of Lawrence Fishburne to be pixelated until you read the text “R U Agitated?” You find yourself answering silently with a “Yes” because you want to know what’s going on. Is he falling apart on a computer screen? Is our vision leaving us? Is the titular signal causing it? There’s a palpable sense of discomfort that the firm ratchets up even further with their second advertisement. It’s this version where we don’t even get to see who’s in the suit that makes you sick if you look at it too long. 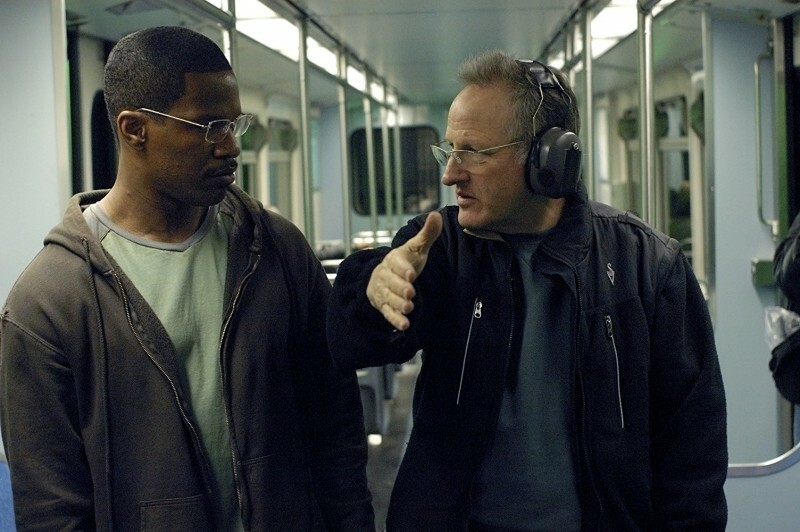 Is it a practical shot from the film with a room of mirrors set-up specifically to cause this echo? Or did Gravillis simply have some fun blowing the two-dimensionality out into an accordion of flat depth back to its vanishing point? I don’t know and I don’t actually care because the feeling it’s meant to manufacture is made.